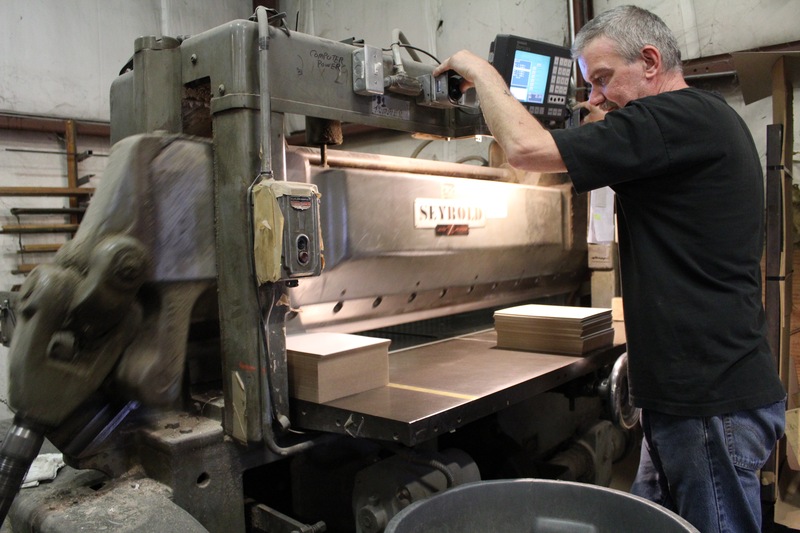 We offer Ream Cutting when a precise tolerance of +/-1/32 of an inch is required. 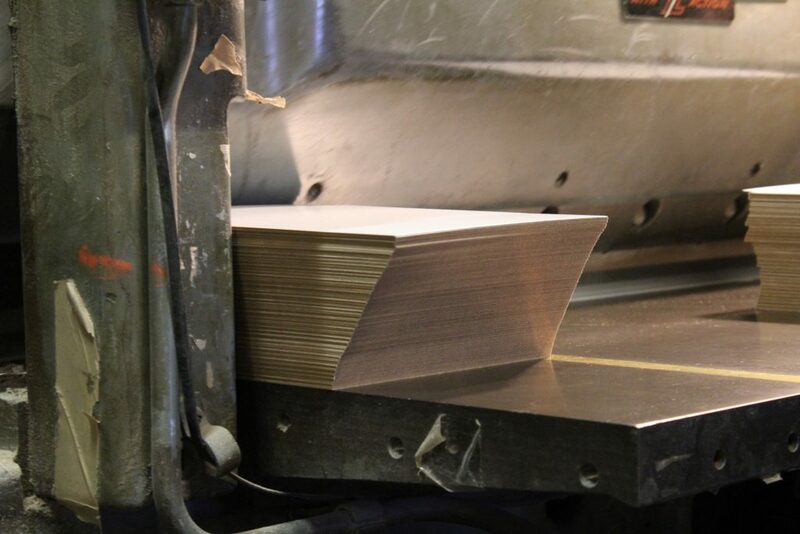 Ream Cutting is the process of applying a horizontal guillotine style blade with computer-programmed measurements to ensure we can produce extremely precise dimensions and overall squareness. The parameters for Ream Cutting consist of width, length, trim, and caliper. Maximum length or width is 70”, and maximum caliper is .125.